There are 7185 posts in this topic. You are on page 138 of 144. Have you guys seen the yellow brick road pics online? $11.5k and no flying monkey! I am looking at it at TPF. No flying monkey. Topper is not as good, either. I would think the Ruby Reds with factory 2.0 systems would be in higher demand, specially if they are removing winged monkey. I picked up an original run WOZ recently and an working through some issues as I discover them. Since I'm new to the game, I'm not always sure what behavior is normal. Is the game supposed to release locked balls at the end of the game? 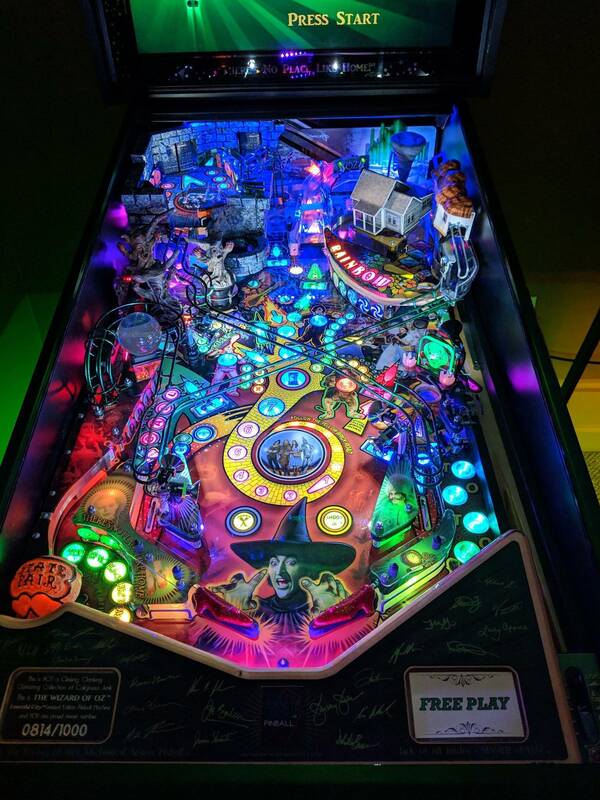 Mine does not release balls from the munchkinland lock at the end of the game. If I end a game with balls locked, start a new game and lock a ball it does not kick a new ball into the shooter lane. It goes into a ball search instead. What is normal/ what is wrong with this picture? That’s not normal. 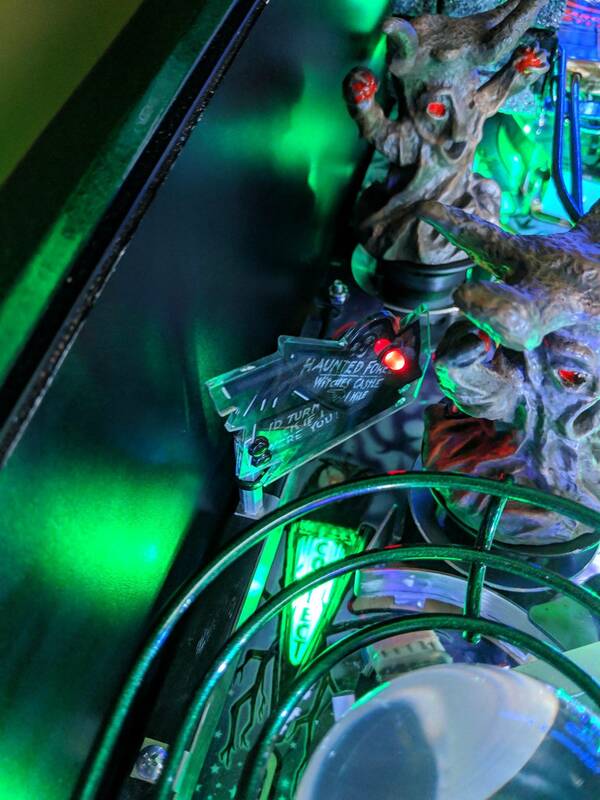 Check the switches for the locked balls on the Munchkin playfield. I bet one is not registering. The balls should drain from the lock at the end of the game. 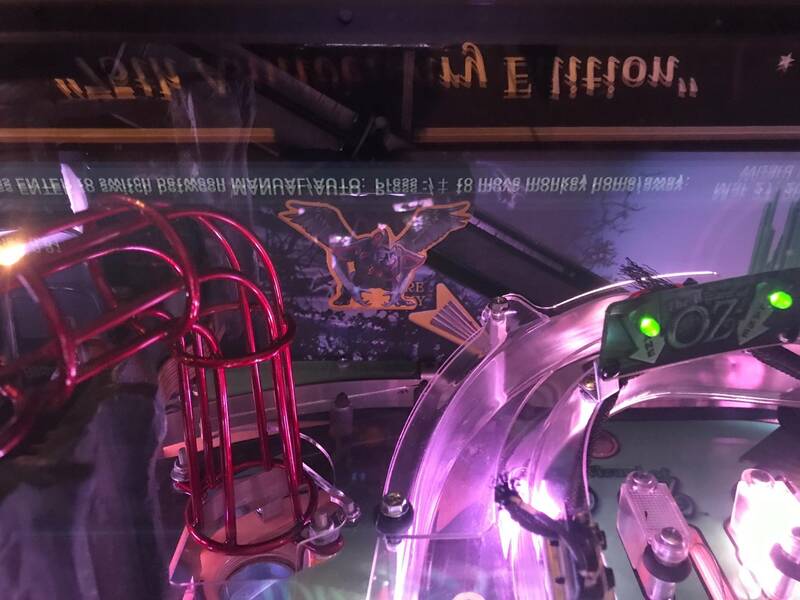 When you lock a ball in a new game and balls still remain in the lock from a previous game, the metal gate should lift just long enough to let one ball down the wireform back to the left flipper. I have a minor issue that I don’t think I’ve seen in this thread. I have a RR v2.0 boards, sometimes when I start a game the oz lights go out, then as I hit the YBR shots (first the ramp), the yellow light does not rotate from the ramp to the orbit highlighting the next YBR shot, but the noise sounds. The yellow brick road also does not give me credit for the shot. Almost every time I restart the game, all works fine for as long as ithe game is on. I have 6.61 software and I’ve tried many times looking for loose connections, all seem tight. This seems like a software bug as 3 sets of lights are acting strange. 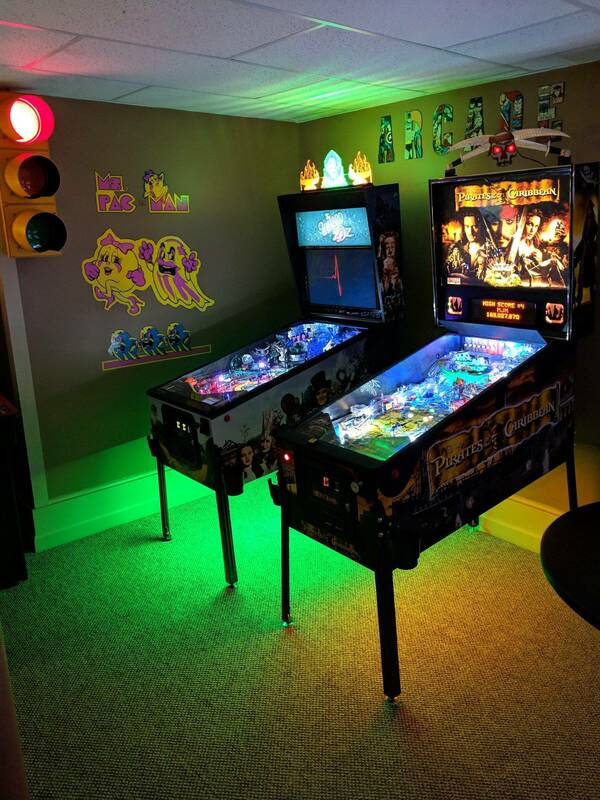 All lights work perfect in attract mode prior to starting the game. Figured it out. Not sure why but the problem seems to have been caused by the monkey not making it all the way to the top. I fixed that and now the game seems to work normally. BTW - I was reading through the manual this morning and noticed that whether the game clears out locked balls at the end of a game or not is actually a setting. I just updated my machine to the latest code, so it is set to the default, which is "no". So not having the balls drain out of the locks is normal. I'm curious though whether anyone has an opinion as to whether there is any advantage to "yes" or "no" in this setting? No advantage. You still have to lock three balls to start MB regardless of whether they are being held or not from a prior game. You want them released at the end of a game IMO. I agree. I was wondering more about it from a performance reliability standpoint. 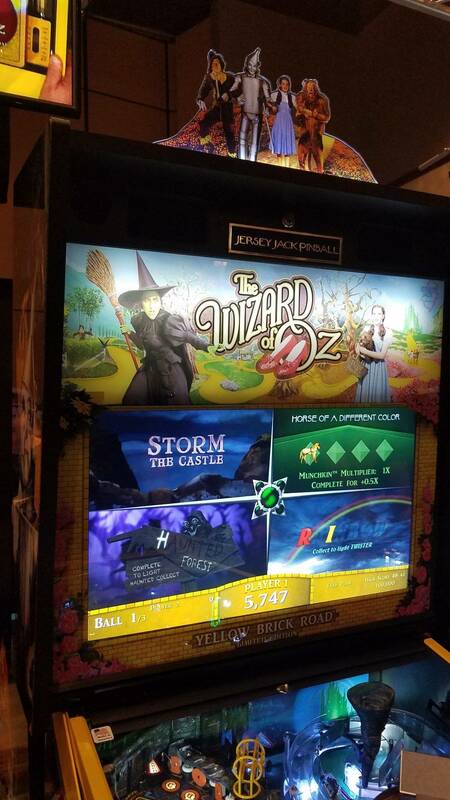 Yellow brick road Wizard of Oz really nice yellow trim radcals look wonderful, no flying monkey on the backboard. 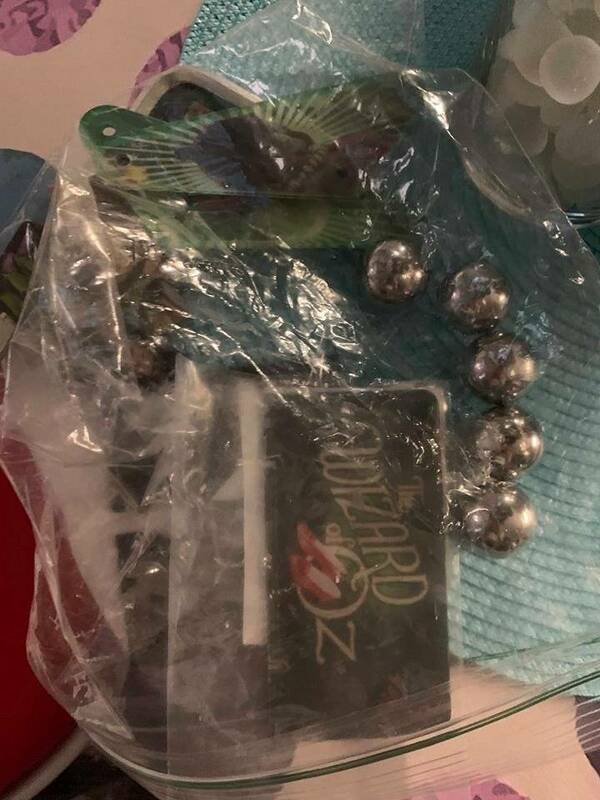 Is the monkey magnet still there on the playfield? It's pretty. And a known great game. At a limited number I think they will sell for the high end collector who wants a NIB WOZ. For everyone else, there are plenty that will show up o er time in the marketplace. Surprised they didn't add spotlights or some other lighting as this is a known "dark" game. I like the new backglass. I agree! The backglass on the 75th RR is the only portion of that edition that I am not crazy about. The yellow flippers and rubbers is a little too much IMO. The yellow overall is way too much for me. I would however happily drop the playfield into my ECLE. 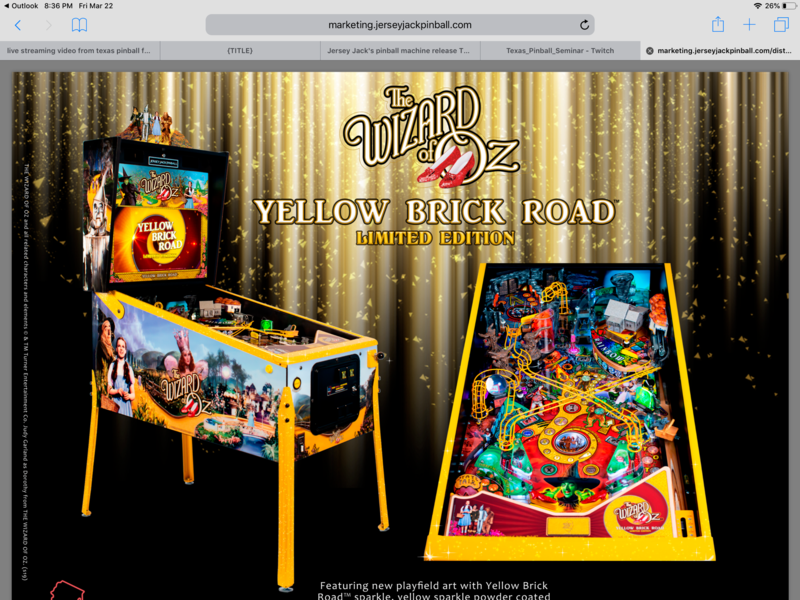 I have asked in two places to see if A: the playfield is identical to the EC and RR editions and B: if the YBR glitter PF can be purchased separately. I think the main reason I dislike the yellow isn't because of the cabinet armor, but the ramps... 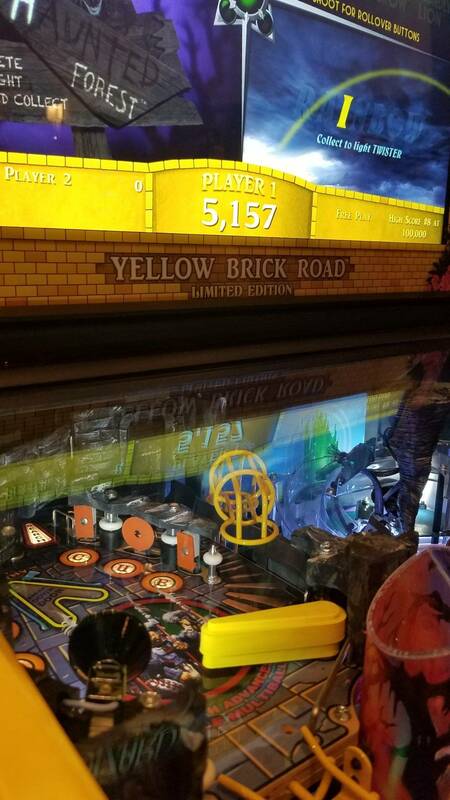 The green and red ramps in ecwoz and rr blend in with the playfield and kinda disappear these yellow once stand out too much and take away from an otherwise beautiful machine. 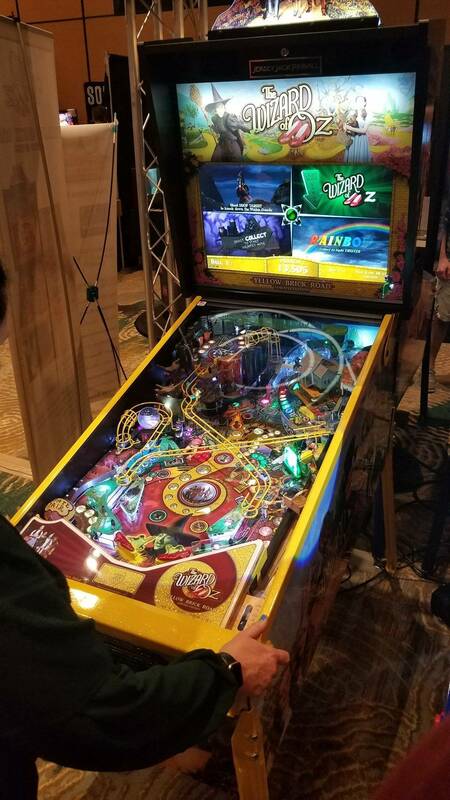 I would like to see the playfield in person though, it sounds like it would look pretty nice. I’d say no on B. Just a quick question about YBR WOZ. 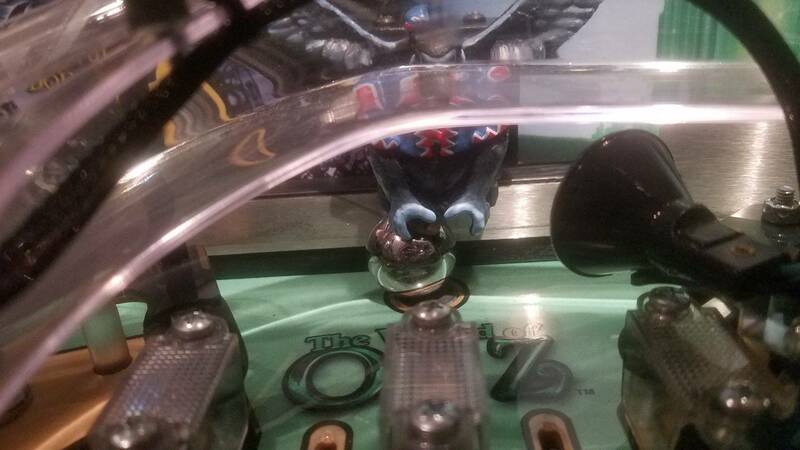 If there is no winged monkey, does it mean no more physical lock for Rescuer Multiball? 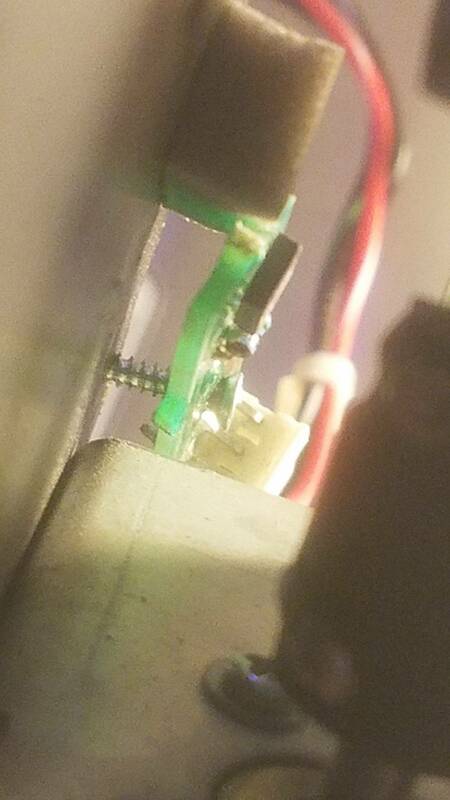 The right door of mini castle playfield is doing nothing? I would definitely buy the apron for my RR. I'm looking for some advice on improving the overall GI illumination of WOZ. 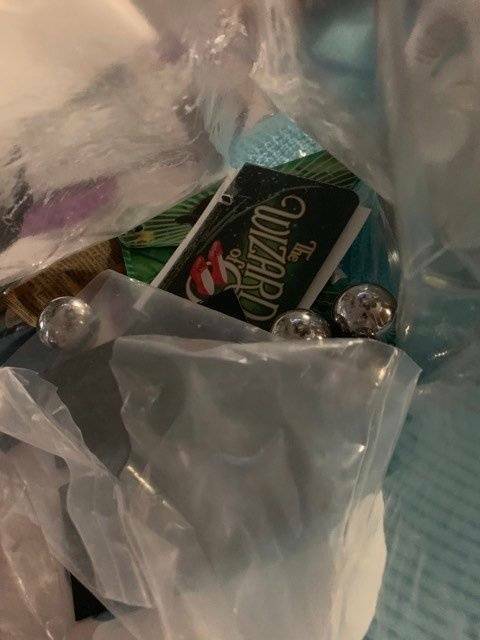 I know this has been discussed as nausea but the threads I found are scattered all over the place. Adding a few 12v spot lights is really all that is needed. Easy to tie into the GI. I added 6 and could probably add 2 more. There is an illumination kit from lermods I think. It has 6 spots and trough lights. Pinstadiums are really bright, you can make them ptetty cheap or buy them. They put out a lot of light. Yep, no monkey. The door is not used. Too bad they removed it. They should have reworked the castle doors instead of removing the monkey mech. Castle doors are the most trouble and needed a design change. 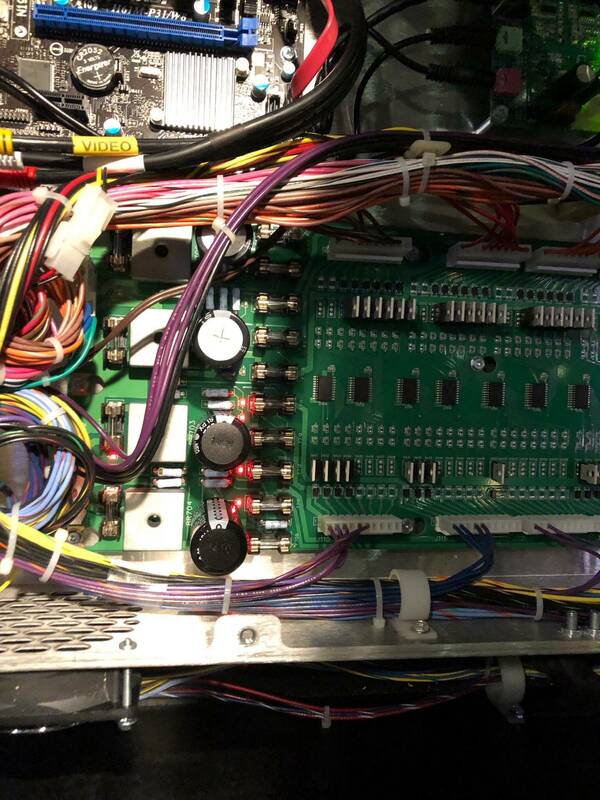 They did change them slightly - no more microswitches up there now optos on top on castle playfield. That's a great improvement for sure! I just replaced both switches in mine. It's a big job. But the short life span of the motors is still an issue. The other weak part is the rubber door stop pad. It should be black nylon or duron. When the pad wears it creates an angled shape that allows the doors to slip past. I glued my new stop pad in with epoxy, the old glue on the replacement pad was dried out. I also replaced the door stops. They were worn and tended to slip under the lock. They were only slightly bent back. 10,000 plays, 70,000 balls in play = 6 motors and 3 door stop pads. 1 million flips on each flipper = 6 bats, 4 flipper bushings and several flipper rubbers. I like the perfect play translucent red rubbers the best on this game. This is a downgrade ... I have an issue with Castle doors but it was an easy fix. I never have an issue with monkey. The major problem is witch bash target. The design is bad and hard to adjust to the perfect position. I have an NIB WOZRR with 2.0 boards. I remembered in the first few months, it the ball hits pop bumpers which triggers witch hits. It took me a lot of time to adjust the bash. I thought they will upgrade the witch bash mech. I hope the JJP's new prices are NOT ... Standard 10k, LE 11.5k and CE 12.5k. Is it me or do standards look better than YBR editions? I mean, ya get winged monkey and pay 3k less. If you're a taxi cab driver though this is a must have, I'm betting that ECLE and RR will fetch more in the distant future. 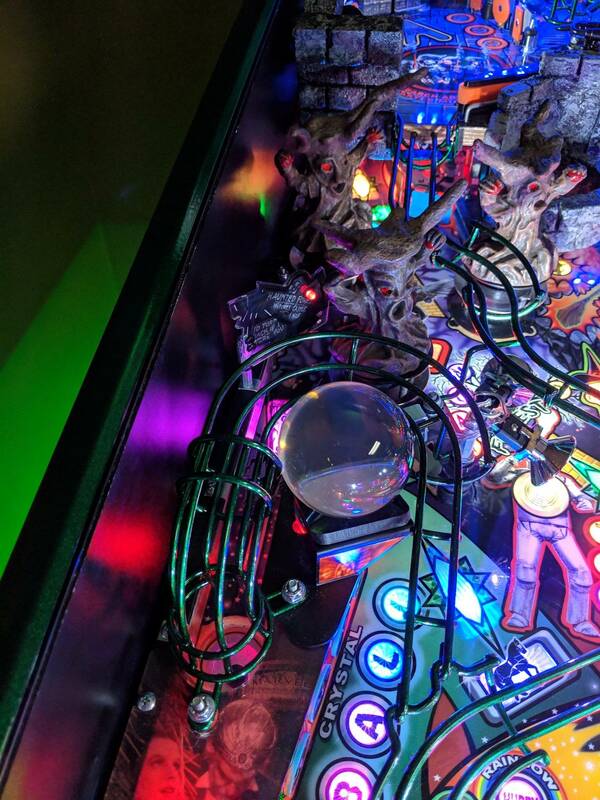 Now if the next code update produces a special YBR edition multi ball specific to game, then I might change my mind and be a little jelly, but as it sits now, MEH. Rare picture of a specie on the edge of extinction ! I agree with pinbear should have come up with a better solution for the witch bash. After the lights this has been the main source of frustration for me. But I think the YBR is gorgeous. If I wasn't keeping my powder dry for JJP 5 & 6 I would be placing an order today and keeping both the YBR and RR side by side. I am thinking that if the YBR playfield is available a swap may be in order. Odd question - anyone know the BOX dimensions of the WOZ RR machines? 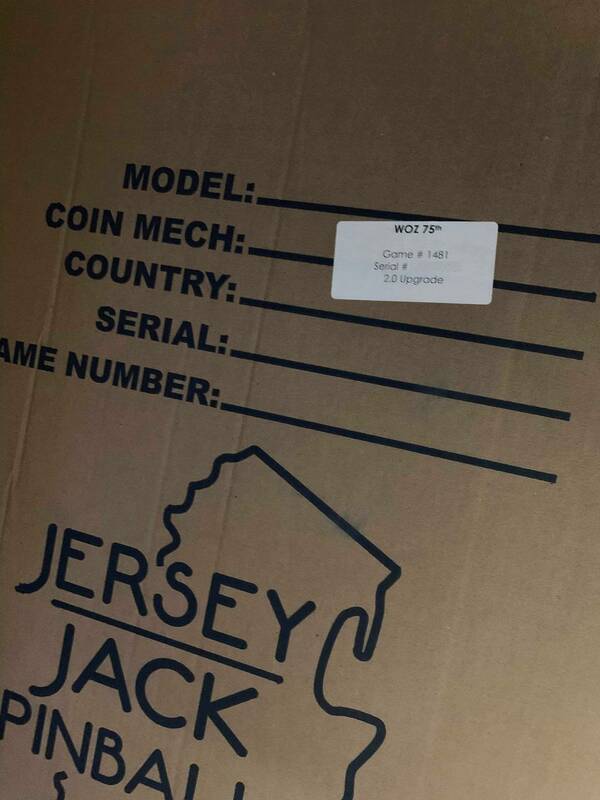 I'm referring to the shipping box they come in. 31 inches by 31 inches by 57 inches. The box is fairly usual, what is very surprising and unexpected when you get it delivered is how damn heavy it is. 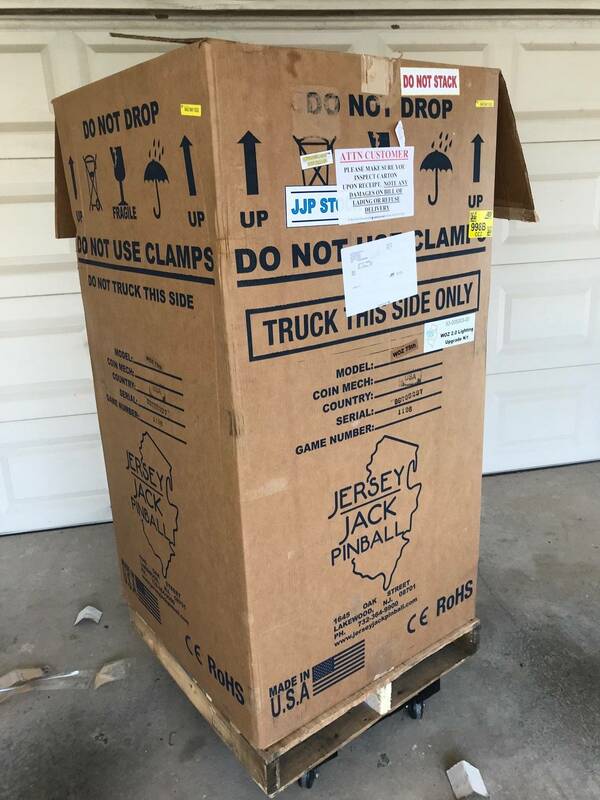 I remember calling two friends once I tried lifting the box with the delivery guy, and 4 of us was still a painful time ! Thank you thank you kind sir. I just need to get it in and out of the vehicle, easy enough to do with the sliding method. After that, it's all escalera! I'm thinking I'd like to add some Cliffys to my newly acquired WOZ. I know I read recommendations about this somewhere but can't seem to find it. I remember people saying the munchkinland playfield edge needs a protector. Seems like the scoops could use protection, too. That means a minimum order of the VUK/scoop set and munchkin edge. 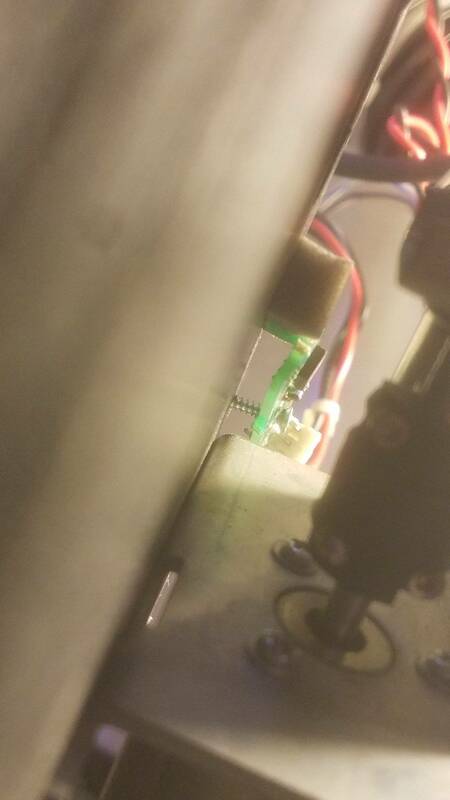 What is the general opinion on protection for the rollover buttons, magnets and castle playfield edge? Thanks for the input. I think that's the route I'll take, too unless enough people chime in otherwise. 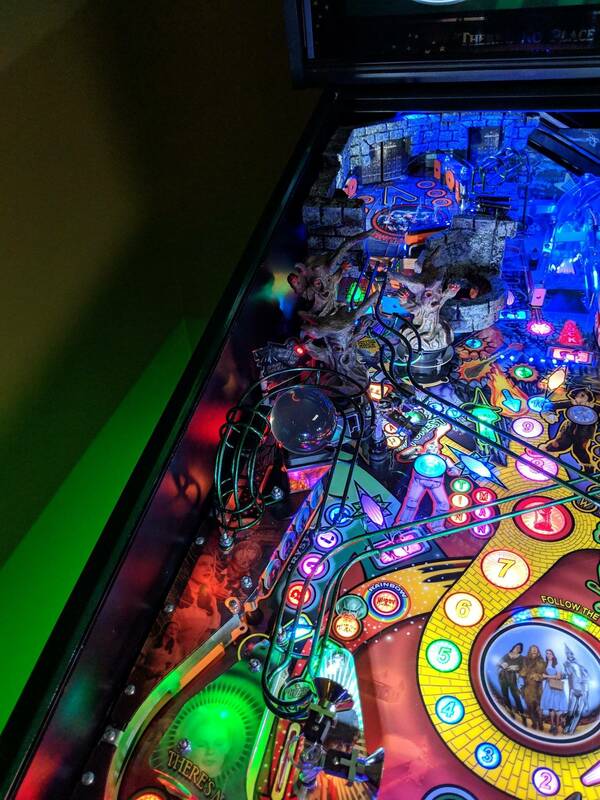 I'm having a hard time seeing how the rollover button areas would need a cliffy given that there is an approximately 1/8" ring of clear plastic flush with the plywood edge between the button and the playfield. Plus I don't want three metal rings in the middle of that beautiful playfield. The magnets I worry about a little bit not as much as the saucers. I also have a hard time imagining the castle playfield taking a bad hit to the edge. Is this an actual problem area or just a protection option for the abundantly cautious? That's okay. He's a one man shop making stuff in his garage. Sometimes you'll get lucky and he'll have stock on hand for what you need. Otherwise, I'm fine to wait. He's a great guy with a quality product. Thanks for the input. I think that's the route I'll take, too unless enough people chime in otherwise. 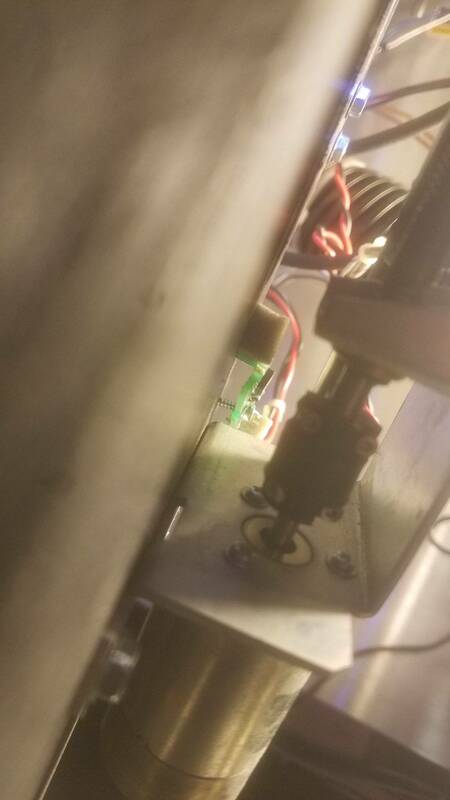 I'm having a hard time seeing how the rollover button areas would need a cliffy given that the is an approximately 1/8" ring of clear plastic flush with the plywood edge between the button and the playfield. 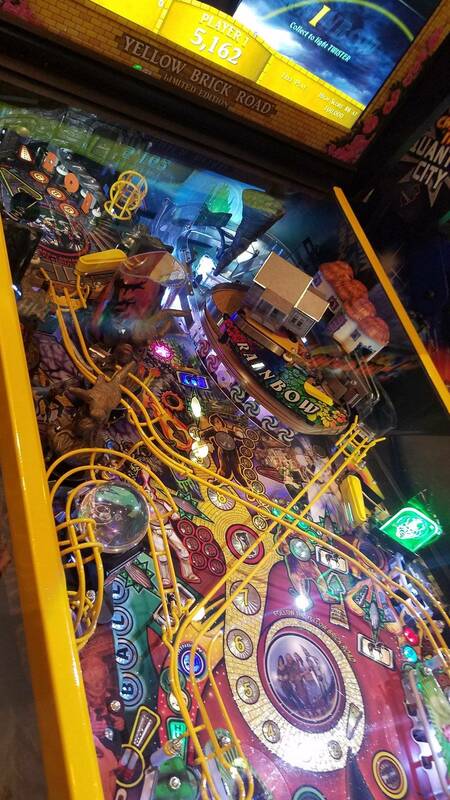 Plus I don't want three metal rings in the middle of that beautiful playfield. The magnets I worry about a little bit not as much as the saucers. I also have a hard time imagining the castle playfield taking a bad hit to the edge. Is this an actual problem area or just a protection option for the abundantly cautious? 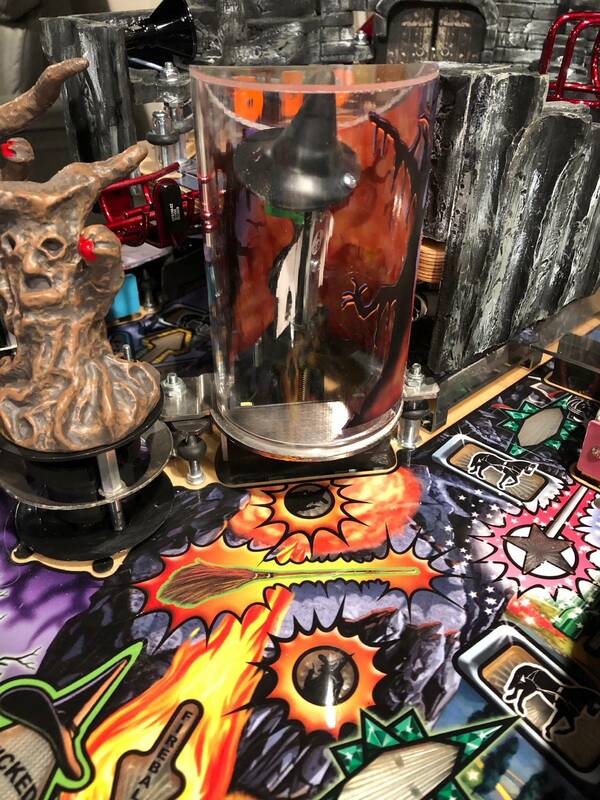 The Munchkin mini playfield is the one you MUST have some kind of edge protection for, trust me the ball WILL hit it and it will chip the edge! 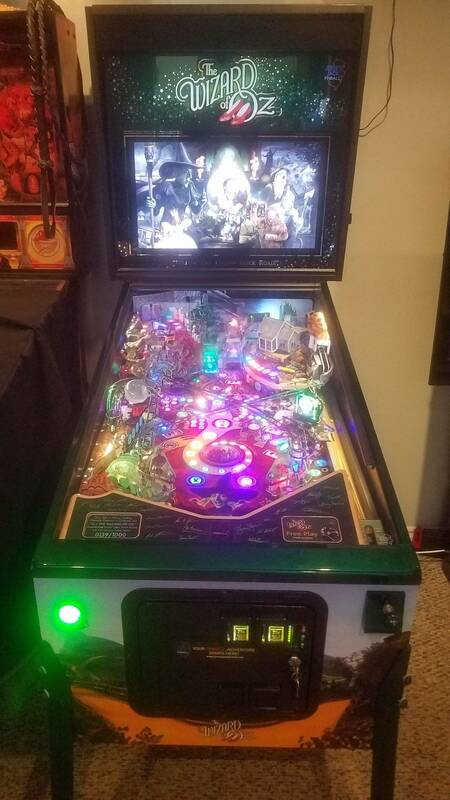 If you don't want to put the cliffy on at least get some mylar strips and apply them over the top edge of that playfield or you will be sorry you didn't. I responded to this in that thread. Anyone know how long it usually takes cliffy to respond to emails for placing an order?